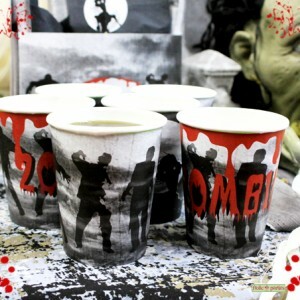 Are you a fan of the Undead? 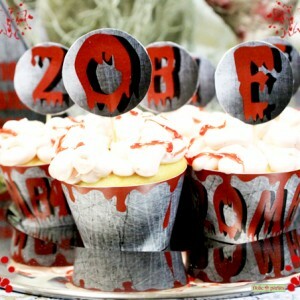 Check out this creepy Zombies Rule party! 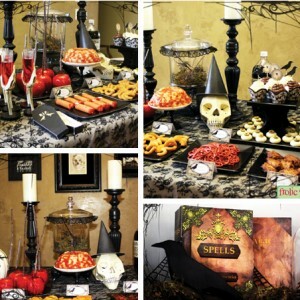 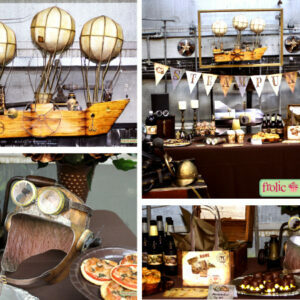 It’s perfect for birthday parties, Halloween parties, or even your favorite TV show season premieres. 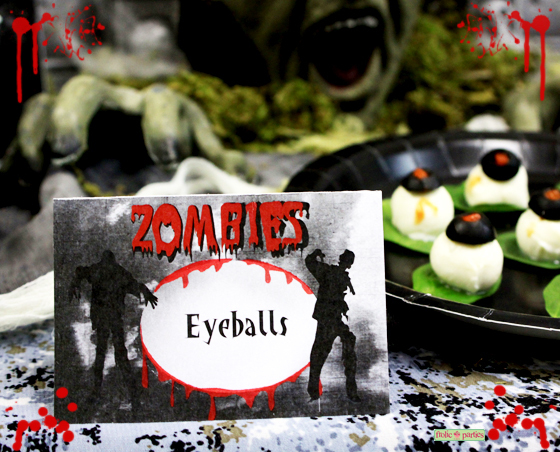 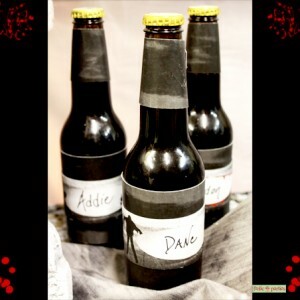 Make your Zombie party complete with these place cards.